Early yesterday, Oct. 22, I handed over my iPad Air to a family member and waited patiently for UPS to deliver my iPad Air 2, which finally happened at around 6 p.m. While this hasn’t been enough time to offer a full review, I do have some initial thoughts on Apple’s latest 9.7-inch tablet. I returned my first iPhone 5s because Touch ID stopped working for me. I have yet to experience a problem with the fingerprint scanner on my month-old iPhone 6 Plus, which features hardware improvements. The Touch ID on my 128GB iPad Air 2 is also working flawlessly and was simple to setup, as expected. My only beef is that I usually hold my iPad horizontally, which places the Touch ID to the left or right. In this position, it cannot read my fingerprint, so I’m forced to move the iPad vertically. Most of the time, however, I simply enter my password as I have always done. This is a minor issue, but still worth pointing out. Since iPads don’t have the Passbook app installed, I was very interested to see how Apple Pay works on the tablet … or rather how a credit card is set up on the device. To do this, you go into the Settings app under Password & Apple Pay. 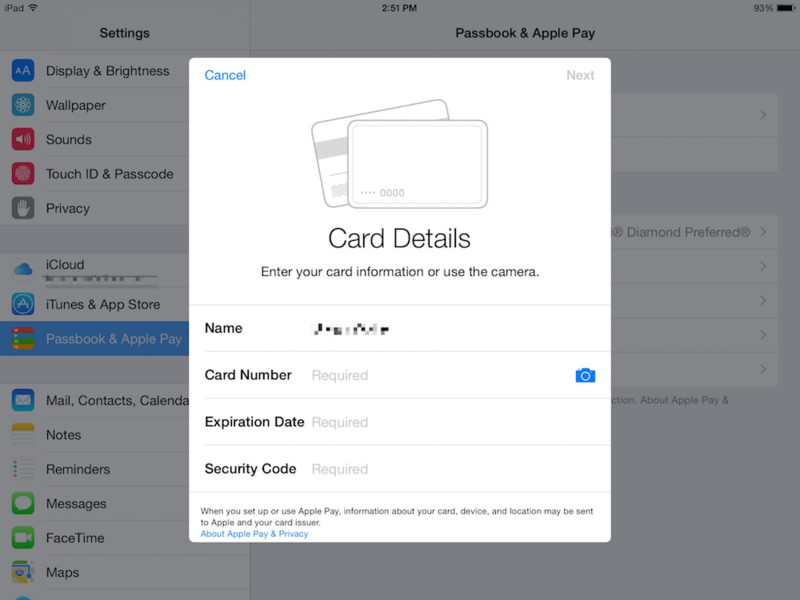 From there, you”ll see the familiar Card Details screen that also shows up on the iPhone 6 and iPhone 6 Plus. You can either type in your bank card information or capture it with the iSight camera. From there, using Apple Pay to make in-app purchases, where applicable, is exactly the same process as you would follow on the new iPhones. 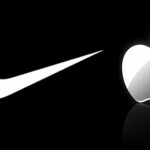 Personally, I think Apple should have added Passbook to the iPad. But that is probably like beating a dead horse. For years, I have hoped Cupertino would add the stock Weather and Stocks apps to iPad. So far, that hasn’t happened either. When Apple announced the iPad Air 2, they highlighted the improved sensitivity of the screen and its custom-designed antireflective coating. In my limited tests, I found that the first change is very noticeable. The second, not so much. On the iPad Air 2′s screen, my finger movements feel much more accurate, especially when making gestures. It is a subtle change, but a positive one nonetheless. Reading in sunlight on the iPad Air 2 is a slightly better experience than on its predecessor. However, I’m not quite sure that the glare has been reduced by 56 percent as Apple has claimed. I’m going to examine this more in the coming days just to be sure. As we noted earlier in the week, the iPad Air 2 features 2GB of RAM, compared to the 1GB found on the first-generation iPad Air, iPhone 6, and iPhone 6 Plus. This is supposed to make apps and other parts of iOS load faster and smoother. This is probably true, but I didn’t notice a significant jump in performance during my limited tests. As developers take advantage of the additional RAM, I’m sure this will change, especially for games and highly memory intensive apps. For the average iPad user, however, this change probably won’t make much of a difference. 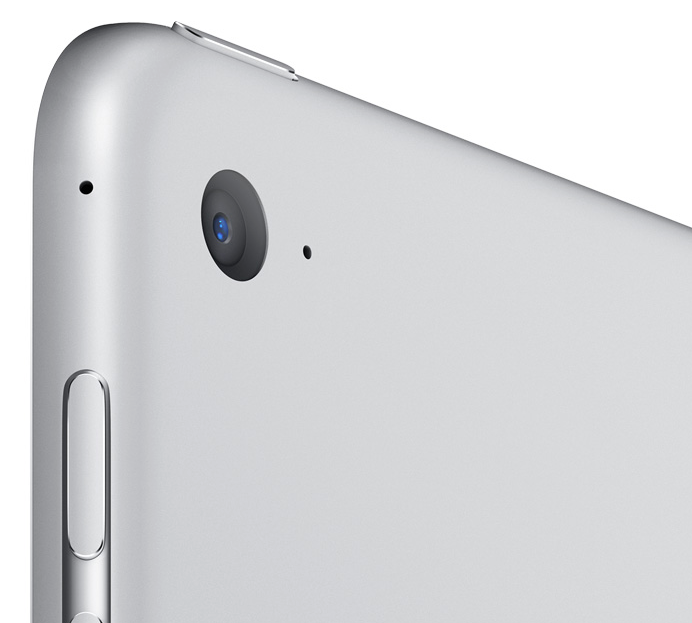 Photos and videos look a lot better when taken with the iPad Air 2. How much better? Stay tuned, as I plan to publish a thorough review on the device’s two new cameras in the coming days. I bought an iPad Air 2 for one reason: writing about Apple products everyday requires it. Otherwise, I probably would have stuck with my iPad Air for another year. 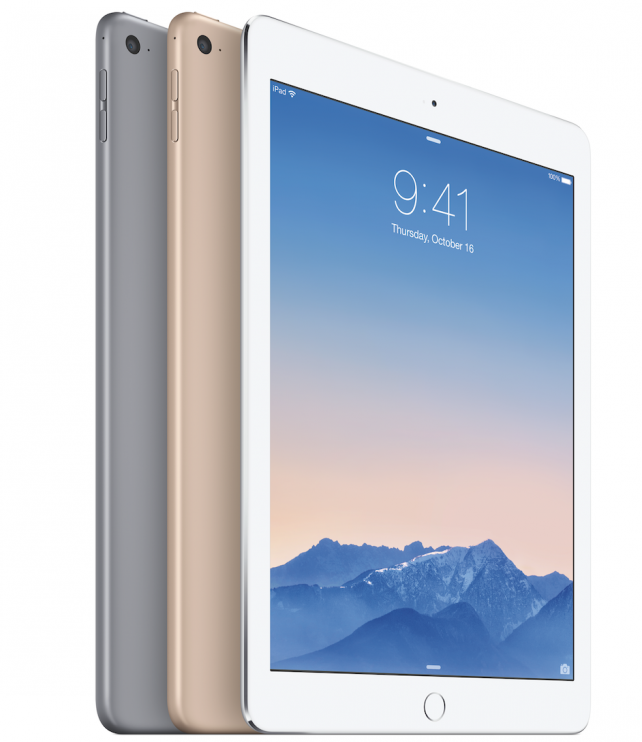 If you own an iPad 4 or older, I recommend the iPad Air 2. For those who own an iPad 2, I highly recommend it. In summary, however, this tablet won’t be worth the upgrade for the majority of users. 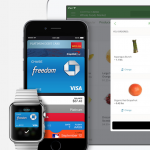 See also: Top 10 apps you’ll want on your new iPad Air 2 and iPad mini 3, Op-Ed: What Apple should do about iPad sales, and If Apple was in the World Series, they just struck out with the iPad mini 3.